Are You Ready to Learn How to Attract What You Desire in Your Financial and Business Life? This Toolkit includes the tools and worksheets listed below to help you use Accelerated Learning Practices to Create What You Desire in Your Financial and Business Life! 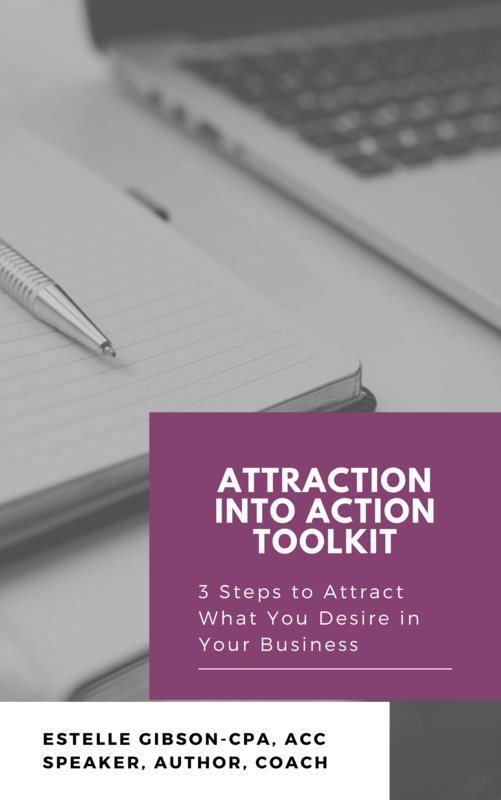 I developed the tools and worksheets in this kit to assist my clients in creating what they desire in their business and their lives. I have personally used them successfully over and over during the last several years and so have many of my clients. Creating Clarity Tool- helps you get clear on what you desire and begin to focus on it, shift your vibration and thereby attract it to you. Use this tool for a project, person or area of your life. Power-up Statements Tool- Once you have clarified what you want, use these Statements to "power up" your affirmations and help you attract what you desire. Scripting Tool- In order to have something that we want to show up in our experience, we have to allow it or match it vibrationally at the feeling level. Use this worksheet to focus your feelings and create a vibrational signal to attract what you want. to help you take Action Steps to Achieve Your Desired Results!